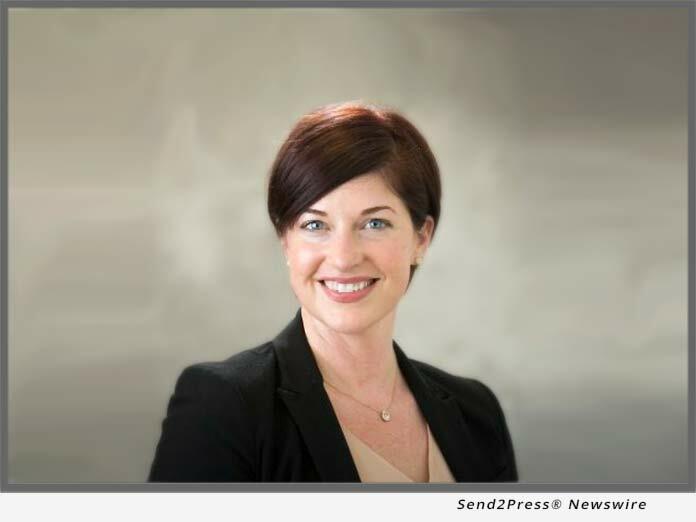 SAN DIEGO, Calif. /California Newswire/ — Mortgage Capital Trading, Inc. (MCT), a leading mortgage hedge advisory and secondary marketing software firm, announced that Rhiannon Bolen has joined the company’s sales team as one of its Regional Sales Managers and will be responsible for overseeing the Southern territory. “I am excited to join MCT, which has become a clear industry leader in hedge advisory services and secondary marketing software,” stated Bolen. “MCT is known as a forward-thinking organization that has a sterling reputation among its lender clients, partners, and the investor community. The company is comprised of an extraordinary group of highly dedicated, passionate secondary marketing professionals that are constantly innovating and providing next-level client service. In any role that I’ve been in, my goal has always been to help my clients be more successful.